Functional training works on the body’s capabilities, strength, power, endurance and stability, speed, cardio-respiratory resistance, etc. Unlike a traditional gym we train the body as a unit and not muscle by muscle. Thanks to the high and medium circuits intensity we achieve benefits such as weight loss, strengthening, toning, injury prevention and recovery. The results begin to be felt soon after starting the activity. There is no age limit. Personal or group classes. 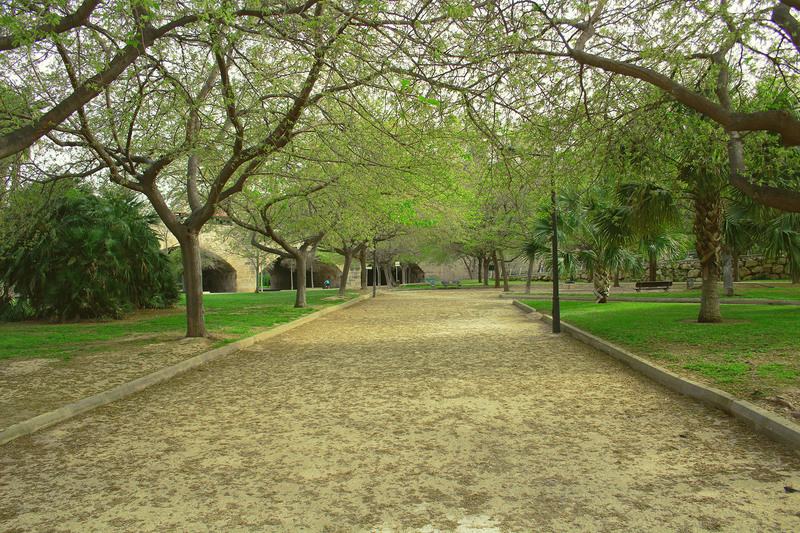 Area: Between “Torres de Serranos” and baseball fields. (The location can change on client demands).